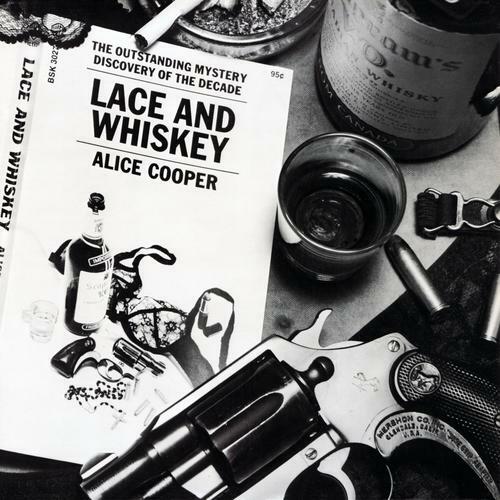 This week Mike and Kelly discuss Alice Cooper’s 10th album, “Lace and Whiskey”. After a very strong start with the first three songs, things start to drift a bit. There is a bit of a comeback on side 2 with “King of the Silver Screen”, but this side also includes a song that Mike rightfully describes as “Abba-esque”. Lace makes it to #7 on Mike’s list, #8 on Kelly’s. Tagged abba, Alice, Alice Cooper, lace and whiskey. Bookmark the permalink.